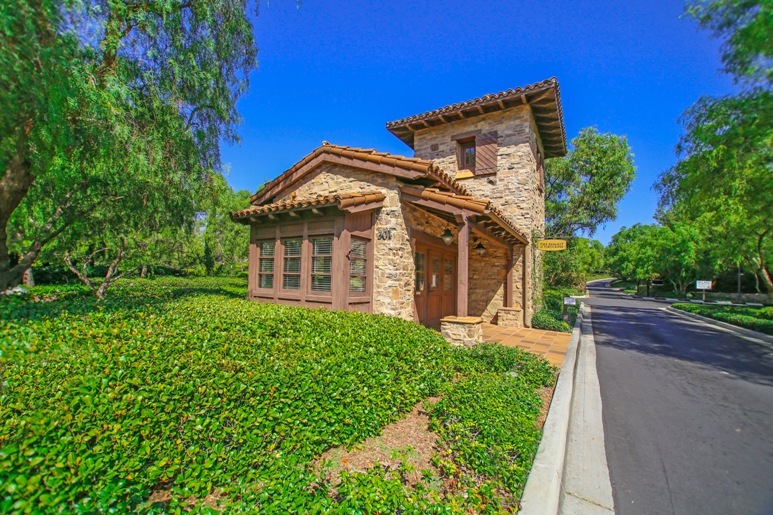 La Cima homes is a luxury high-end neighborhood and part of the Turtle Ridge community in the City of Irvine. This planned community consists of 44 large single family homes built by John Laing Luxury Homes in 2006. La Cima luxury homes are located just north of 73 toll road bordering Newport Coast Drive, Turtle Ridge and Summit Park Drive. Homes here are considered the largest floor plans at the Turtle Ridge community offering five floor plans featuring large 5, 6 and 7 bedrooms starting from 4,045 to 6,070 Square Feet with four car garages. Real Estate prices can range from the mid $2 million to $5.5 million dollar range. The Turtle Ridge community amenities include green parks, swimming pools, barbecue area, picnic area, club house, banquet facility, biking and hiking trails, gum and play grounds for kids and family to play and have fun. It's a short driving distance to nearby Irvine Company shopping center and Newport Coast restaurants, stores and groceries. All the schools fall within the award wining Irvine Unified School District with Vista Verde Elementary School, Rancho San Joaquin Middle School and University High School. 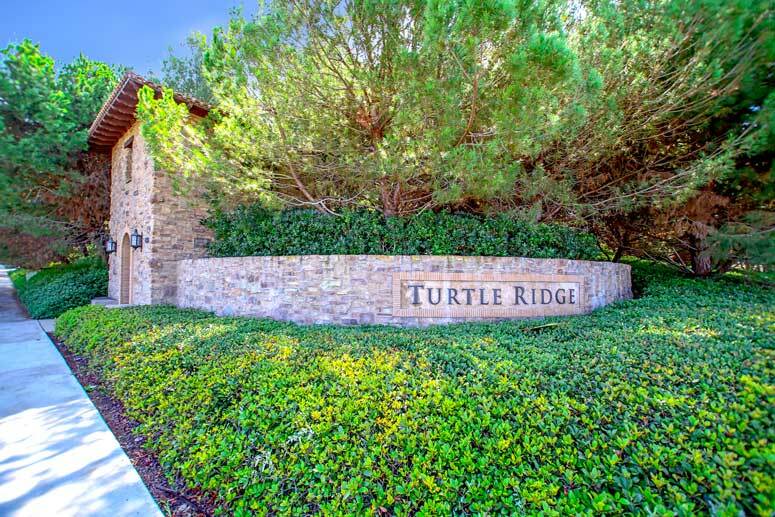 The Turtle Ridge Homeowners Association is managed by Crummack-Husby Property Management that is located at 1 Spectrum Pointe Drive, Suite 320 Lake Forest, California 92630. They can be reached at 949-367-9430. Association dues are approximately $410.00 per month. The La Cima community has five floor plans to choose from. Residence I - single story 5 bedrooms, 5.5 baths, 4,045 square feet of living spaces with four car garage. Residence 1X - 6 bedrooms, 6.5 bath, 5,562 square feet of living spaces with four car garage. Residence II - 6 bedrooms, 6.5 baths, 5,699 square feet of living spaces with four car garage. Residence IIX - 5 bedrooms, 5.5 baths, 5,685 square feet of living spaces with four car garage. Residence III - 7 bedrooms, 7.5 baths, 6,070 square feet of living spaces with four car garage. So if interested to buy, sell or lease at La Cima in Turtle Ridge communities then, please, have a look around, and contact us with any questions you might have about the market or our services. No question is too mundane - we want to help!